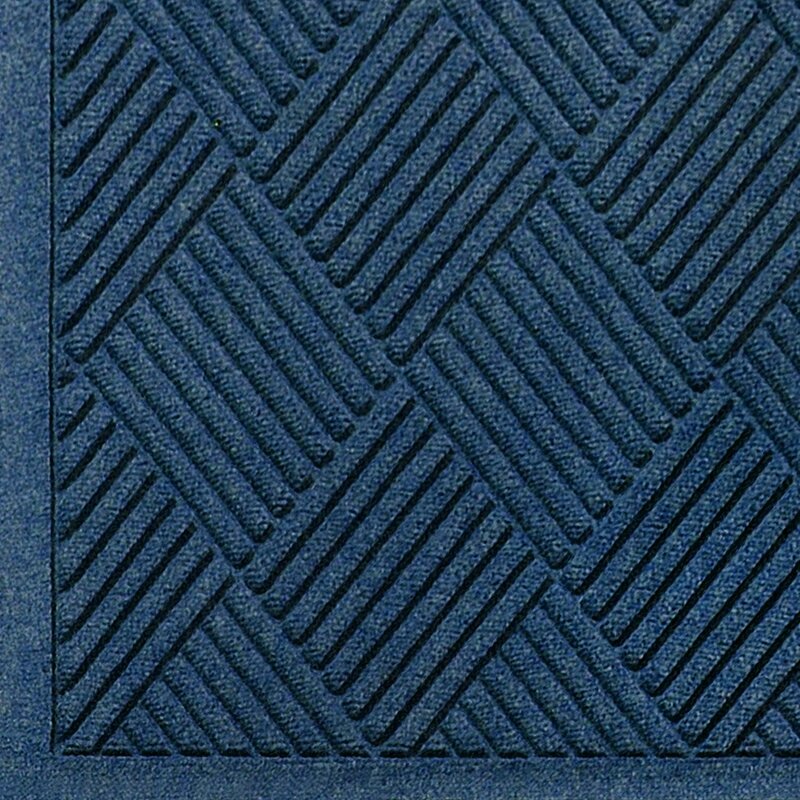 Like Waterhog Classic Diamond, Waterhog Fashion Diamond mats offer the same performance features but with the added beauty of a fabric border for an attractive look that is easy to maintain. 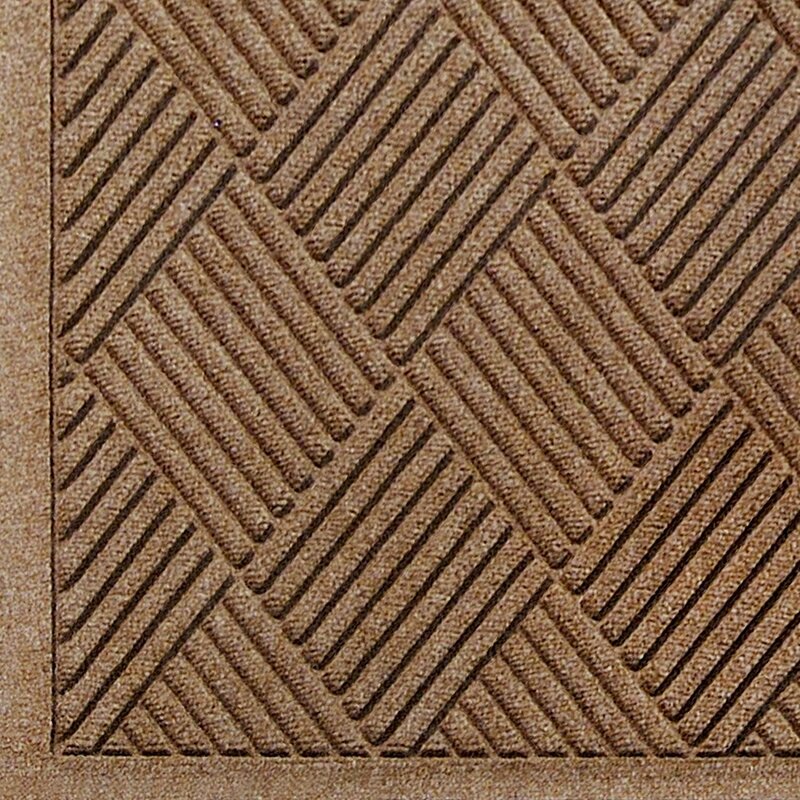 This tough as nails mat is the perfect choice for more decorative indoor areas where you want to put your best foot forward. Unique ridged construction effectively traps dirt and moisture beneath shoe level. Exclusive rubber-reinforced face nubs prevent pile from crushing in high traffic areas, maintaining high performance and extending product life. Premium 24 ounce anti-static, 100% polypropylene fiber system dries quickly and won't fade or rot. 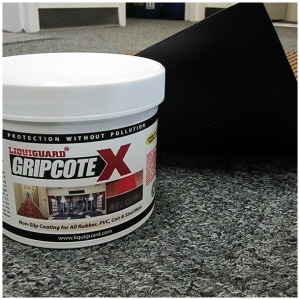 When wet, the rubber-reinforced surface allows water to be wicked to the bottom of the mat, away from foot traffic and providing a slip resistant surface. Green friendly rubber backing has 10% - 15% recycled rubber content and is available in smooth or cleated backing types. Exclusive "water dam" border keeps dirt and water in the mat and off the floor, minimizing slip hazards and floor damage. Highly durable attractive fashion border makes it the perfect choice for indoor or outdoor applications. Anti-static fiber system has a maximum average voltage of 1.6K as measured by the AATCC. Mats are safe for computer rooms and around electronic equipment. 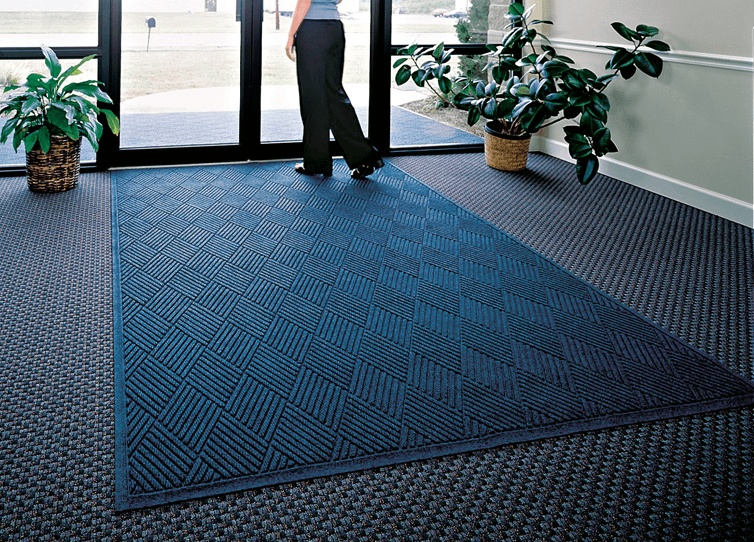 All Waterhog Mats are certified slip resistant by the National Floor Safety Institute. All orders processed on a secure server. Please note that mat sizes may vary by an inch or two depending on the size. If you need a precise dimension before ordering, please contact us. Discounts offered on orders for more than six mats of one size. Fashionable Wiper – Scraper Mat with Fabric Border.